Whether you need air conditioning repairs, installations, or replacements, our Robbinsville heating and air conditioning contractors are ready to help you. We also offer 24 hour emergency services for those times you need repairs right away. For reliable heating repairs, count on our team for fast response 24 hour service and expert workmanship. Our residential and commercial heating repairs are available around the clock in Robbinsville. Our team is of course also available for emergency air conditioning repair service. Just call when you need us, we'll be glad to help. Keeping up with maintenance on your air conditioning system keeps the equipment from laboring during operation. 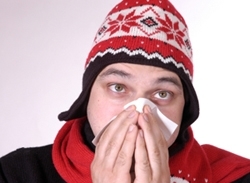 The AC system can have trouble reaching the desired temperature in your home when parts are weak or dirty. Many times you may not realize there's a problem unless a professional technician evaluates the system for efficiency and gives it a tune-up. This type of maintenance needs to happen at least once per year on the AC and once a year on the furnace, heat pump, or boiler. On commercial systems, maintenance is required more often. Keeping up with this delays breakdown and ensure the air conditioning works efficiently. 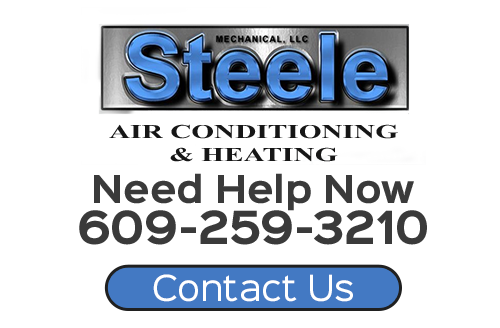 For HVAC tune-ups or maintenance in Robbinsville, call Steele Mechanical, LLC. We offer a full line of services to the area, so we can take care of repairs or installations as well. If you are looking for a professional Robbinsville heating contractor or air conditioning company, then please call 609-259-3210 or complete our online request form.